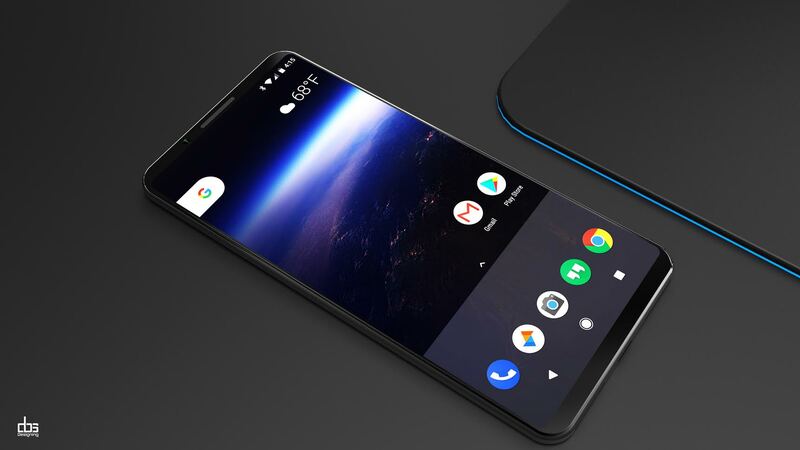 Somehow the web is abuzz with Google Pixel 2 concepts, like the one from here and now the one created by DBS Designing. 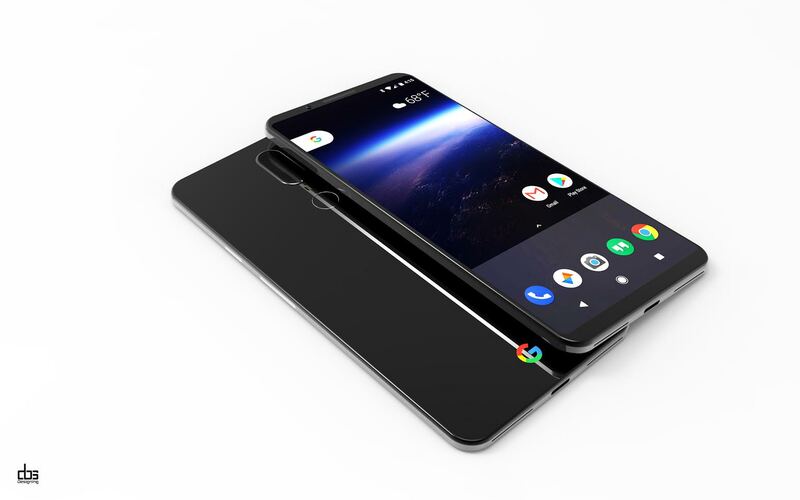 They’ve come up with a glassier version of the device, which you can check out below. 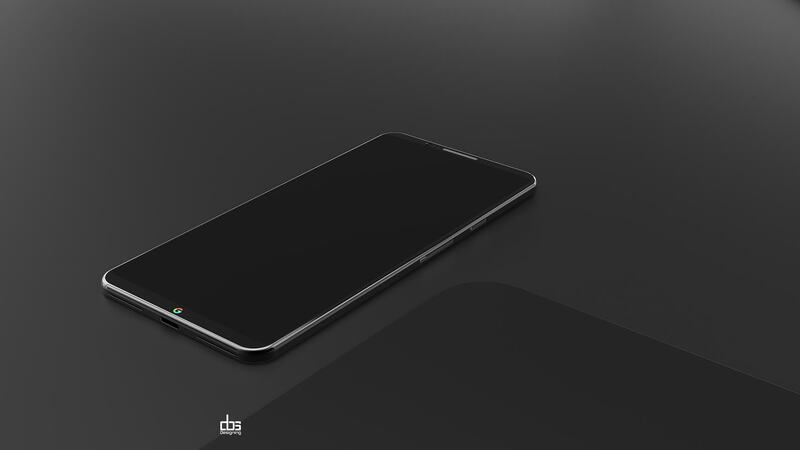 By the way, aside from the many renders, we also have a video showcasing below. 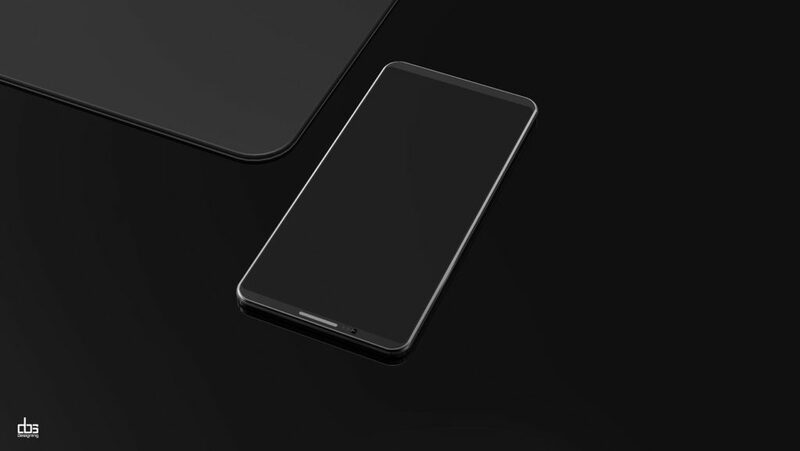 The device’s back is no longer split into two sections, opting instead for a glass panel, only for the sake fo a fingerprint scanner and dual camera. 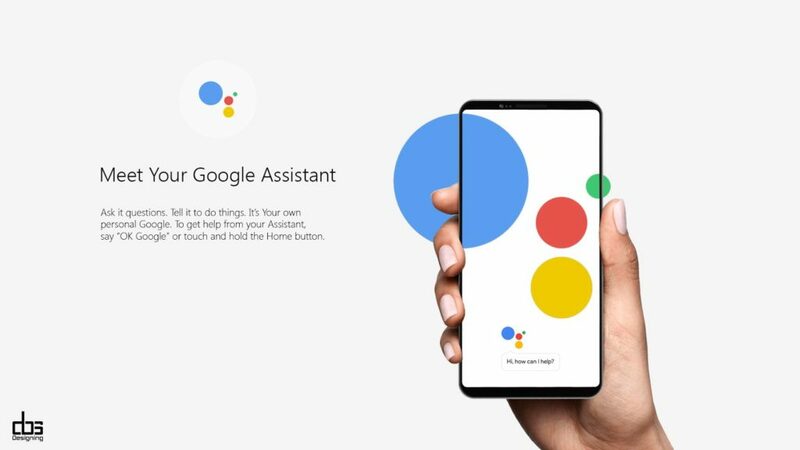 Google Assistant appears in a new and upgraded version and it’s the core of the new experience. 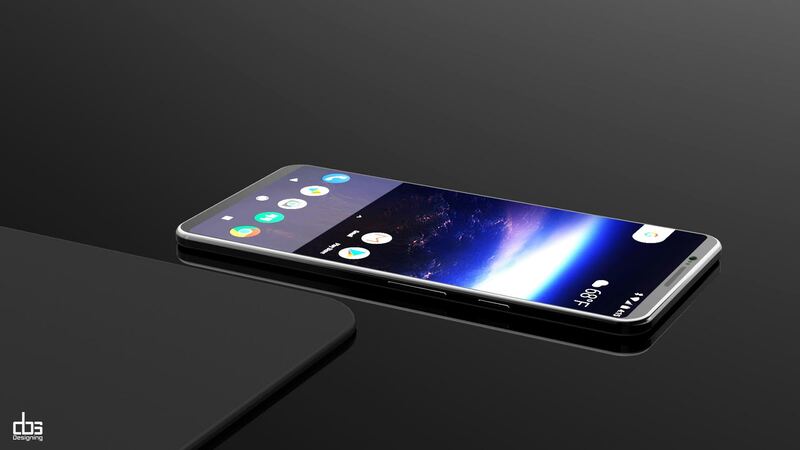 The screen has ultra narrow bezels and curved corners. We’ve come to expect that, following the LG G6 and Galaxy S8 flagships. I have to admit that the metal frame here is a bit bigger compared to what I’ve seen on other 2017 bigshots with glass in the mix. 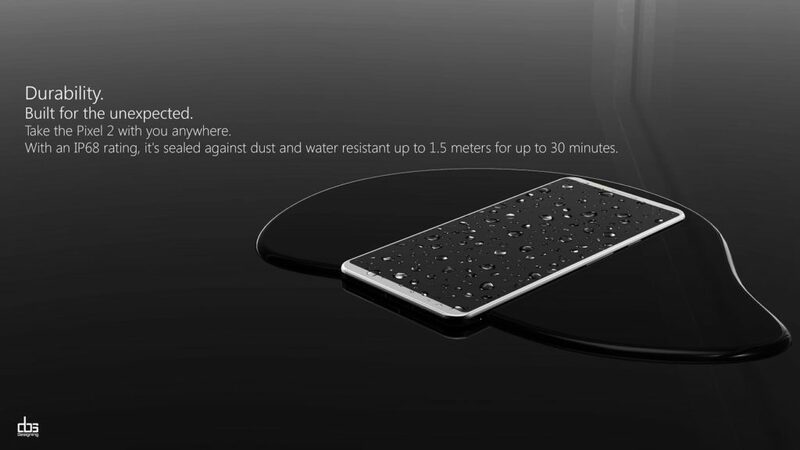 An obvious upgrade, aside from the dual camera is the IP68 rating, that seals the device against dust and water, with water resistance at up to 1.5 meters for up to 30 minutes. I see that we have a very wide earpiece upfront and also two speakers at the bottom, or at least two cutouts for speakers. This is obviously an Android 8.0 Oreo concept phone, with a 5.7 inch QHD+ display and 6 GB of RAM. 12 MP dual cameras are here, plus a pretty beefy 3800 mAh battery and fast charging is also included. 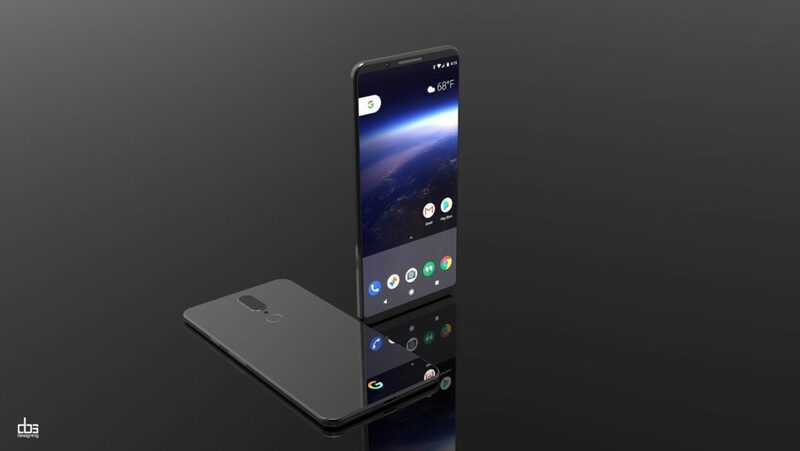 The Google Pixel 2 seems like a more compact machine than the rather massive Google Pixel XL for example and it also offers an immersive screen experience. 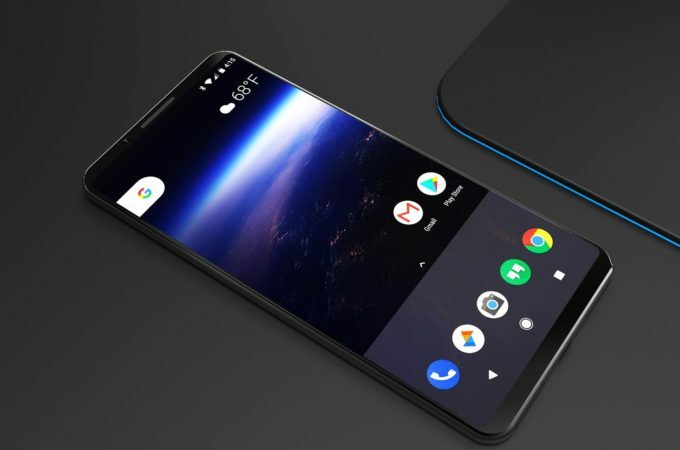 If feels like the definitive phone and if Google plays the VR and AR card right, it may be more than just a smartphone.